The Early Childhood Commission (ECC) is moving to certify the 2,513 early-childhood institutions (ECIs) that have applied to be registered. Senator Reid noted that the certification process follows “targeted intervention” by ECC inspectors and development officers, “as well as support provided by various partners and stakeholders”. The ECC was established in 2003 by the Early Childhood Commission Act. Education, Youth and Information Minister, Senator the Hon. 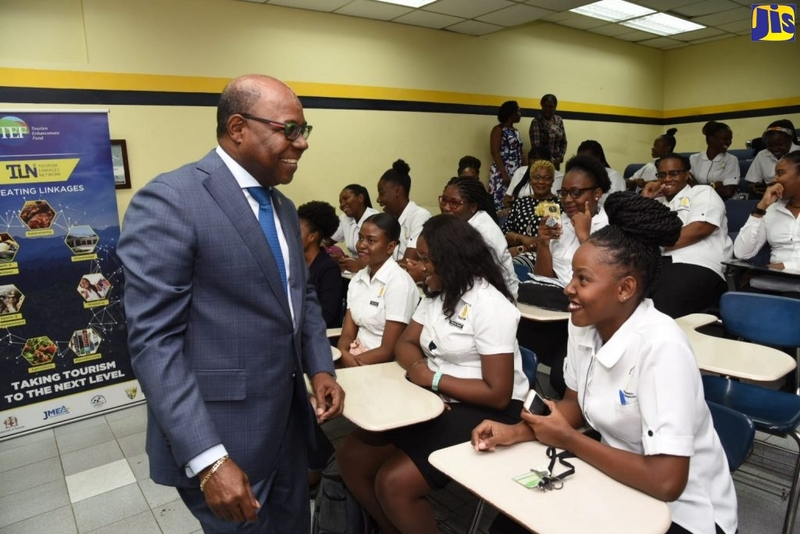 Ruel Reid, says 17 have already been certified and that the ECC is reviewing the applications of the remaining 2,496 institutions. The Minister was speaking at a post-Cabinet press briefing at the Office of the Prime Minister (OPM) on Wednesday, July 27. Senator Reid said the 17 certified schools, which represent a mix of public, private and corporate-sponsored institutions, are located in St. Andrew, St. Ann, St. James, Westmoreland and Hanover. He noted that the certification process follows “targeted intervention” by ECC inspectors and development officers, “as well as support provided by various partners and stakeholders”. Senator Reid indicated that the Ministry of Health has offered to provide training for the ECI teachers and practitioners on universal precautions and reporting requirements. “The Child Development Agency and the Office of the Children’s Registry have also agreed to provide training in the area of child abuse and reporting requirements. These areas of training are required for the fulfilment of standard one, which is staffing,” he stated. 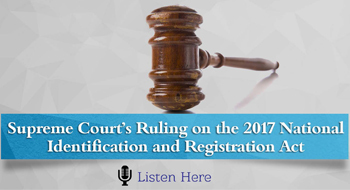 As part of the registration process, institutions must satisfy standards for health and safety (public health and fire safety reports and police records); and educational quality, including teacher qualification certificates. They must also pass a stringent inspection process. Meanwhile, Senator Reid said approximately 150 schools, which have attained between 50 and 95 per cent of the standards, are now being targeted by the ECC’s inspectors and development officers to ensure they fulfil the certification requirements. He added that the certification process will be further heightened at an annual certification fair slated for either August or September. “The fair will facilitate the submission of documentation for certification by teachers and practitioners, while providing information on the process. Additionally, there are plans to advance the capacity-building of ECIs and mobilise even more resources for the ECC,” the Education Minister said. Its functions include advising the Minister on policy matters relating to early-childhood care, education and development in Jamaica. These include initiatives and actions to achieve national early-childhood development goals; assisting in the preparation of plans and programmes concerning early childhood development; and monitoring and evaluating the system.